Easter is just around the corner and I don't know about you, but I am really looking forward to being able to spend some more time outdoors. 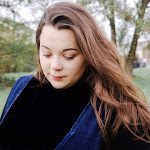 Spring is my favourite time of year, there's nothing better than seeing all the beautiful flowers, the days getting brighter and enjoying afternoons relaxing in the garden. But with spring brings Easter, which was always a favourite time of year as a child. I loved the holiday because of the bunnies, eggs, and always looked forward to the bulging basket full of chocolate. 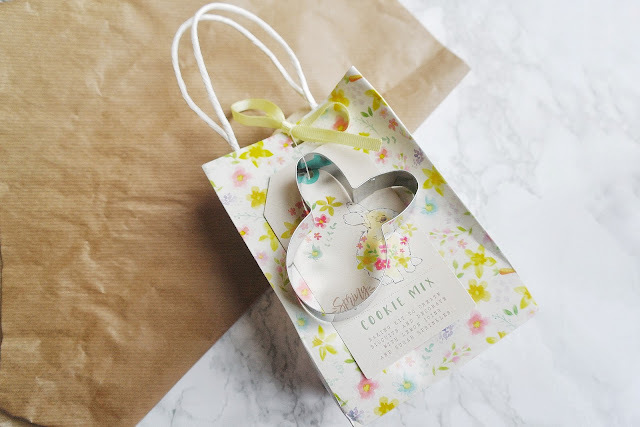 Like so many families we have started our own Easter traditions and the Easter egg hunt is a treasured custom that children look forward to all year. Just because you’re not a child doesn't mean you can’t partake in some Easter fun as well. You could invite some guests over and host your own Easter Egg Hunt, if you do host your own hunt it's also the perfect opportunity to play some games that everyone will enjoy. A few games could include an Egg Dance, where you place a few eggs on the ground and turn on the music. The whole idea of this game is to dance among the eggs while breaking as few as possible and the winner gets a prize. Another great game to play is Egg Tapping which involves two contenders holding hard boiled eggs, here each player takes a turn in tapping the other's egg without cracking their own. The possibilities for some egg-cellent (see what I did there) games are endless, Pinterest has a great selection of games if you are looking for further inspiration. Something else we like to do during the Easter holidays are visiting local petting farms or going to a zoo. With it being lambing season it is the perfect time to take your children to a local petting farm and as we live in Norfolk we are not short of a few petting farms, a favourite is Church Farm in Stow Bardolph. At Church Farm there are so many opportunities to be able to get involved with lots of Easter fun; hunting for eggs, meeting chicks and even feeding lots of lambs. Banham Zoo near Norwich is another option for us this year, I mean who doesn't love the Zoo? Baking and getting crafty is also something that my daughter and I will do during the holidays. As parents, we all know how much Easter is anticipated each year by little ones. 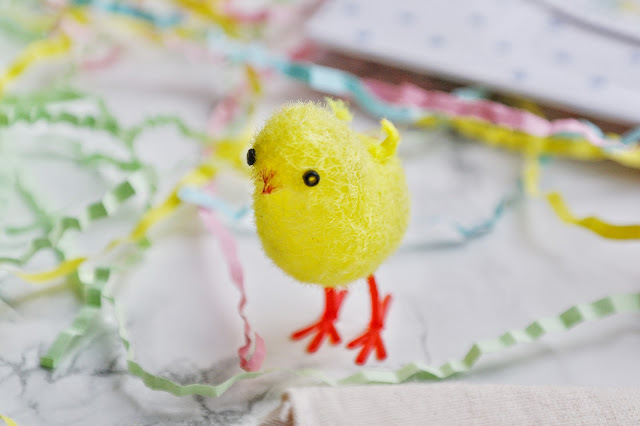 If you are looking to create more wonderful memories for your children to cherish and look back on when they grow up, some Easter-inspired crafts would be something special. To make sure everyone enjoys your Easter get together with the family, you should try and make your home look as festive as possible. It doesn't have to be too much, just simple place cards, rabbit bunting or even balloons. Simple yet effective. 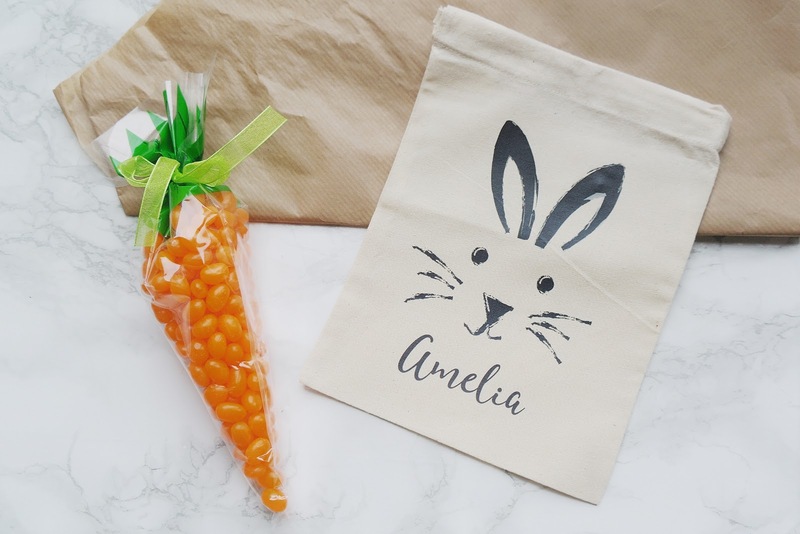 Usually for Easter we spend time exploring adventures as a family, with a visit to a farm or zoo and we also like to visit relatives armed with cards, chocolate eggs and gifts. 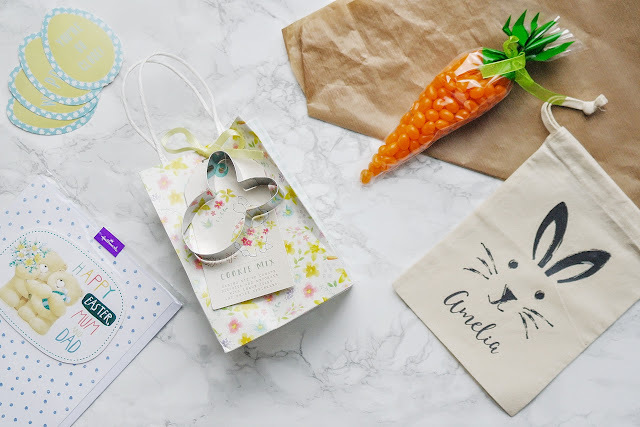 Hallmark are obviously one of the biggest suppliers of greetings cards, and this year they have a stunning range for Easter. 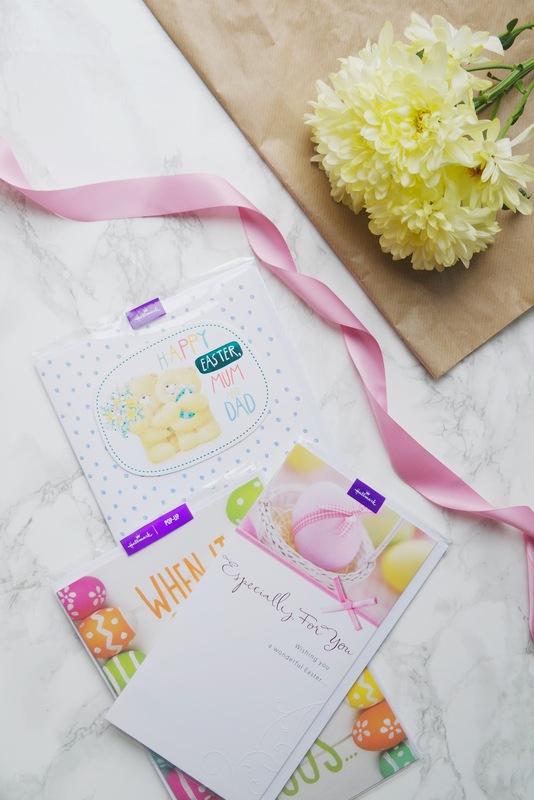 I don’t know about you, but Hallmark never lets me down on finding just the right card for every occasion and for every person I want to send a card to, and this year for Easter they didn’t disappoint me with their selection. As you can see their Easter range is very varied so I am sure that you'll be able to find something to suit your loved one's personality. Without fail every year we always like to send out cards to all relatives to make sure they know that we are thinking about them during in Easter. What do you like to do for Easter? 2 comments on "Getting Easter Ready with Hallmark"